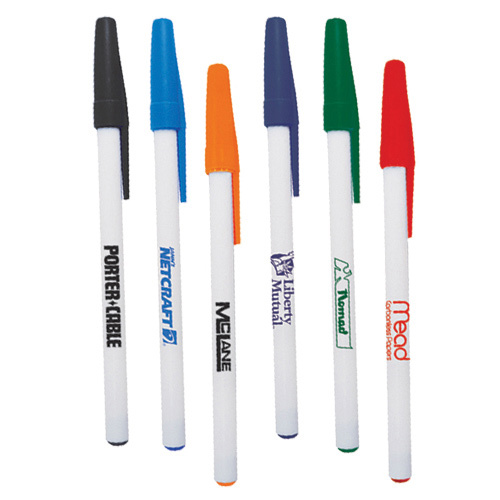 These logo stick & twist plastic pens are a class apart from the rest! 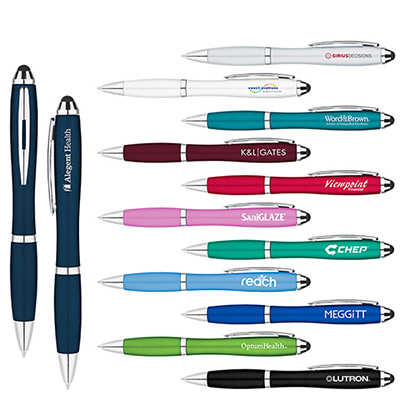 Most of us are already aware of the amazing popularity associated with pens as giveaways. 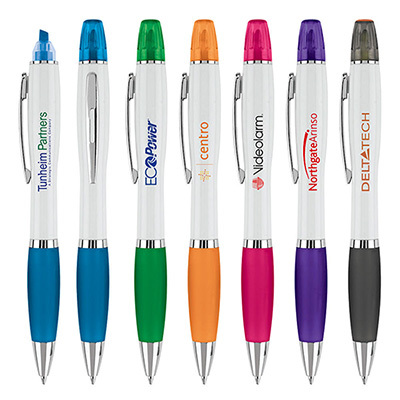 There is no doubt that people love receiving them as freebies! 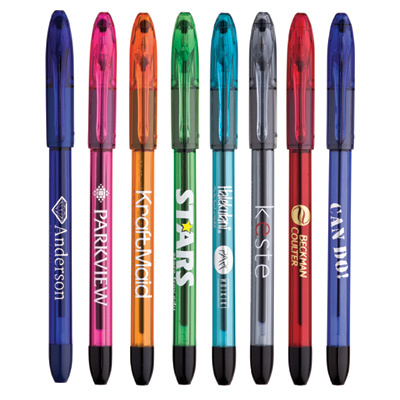 You have probably used a lot of pens in your marketing campaigns. 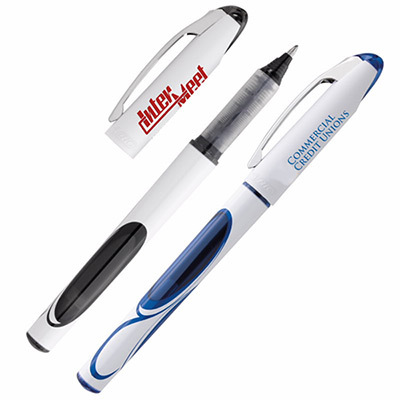 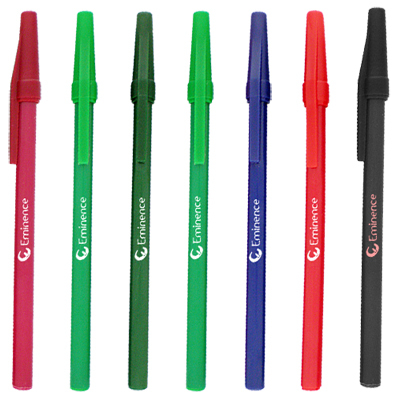 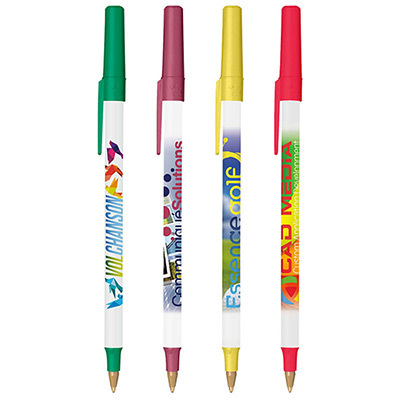 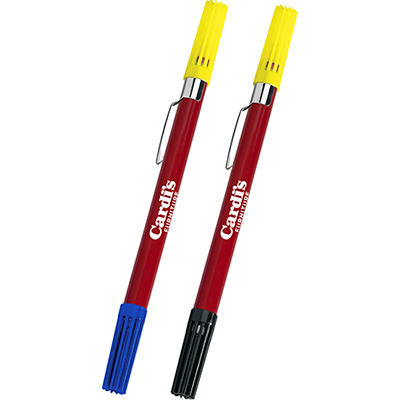 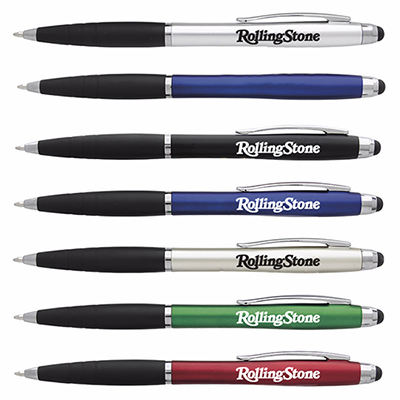 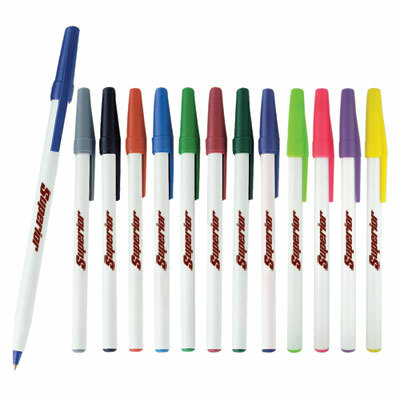 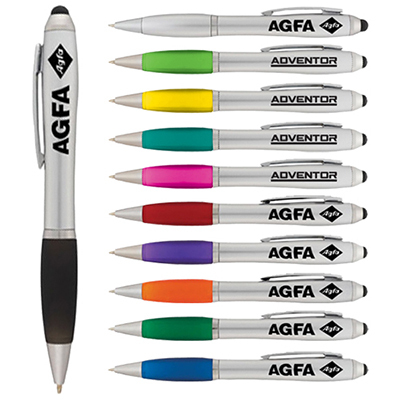 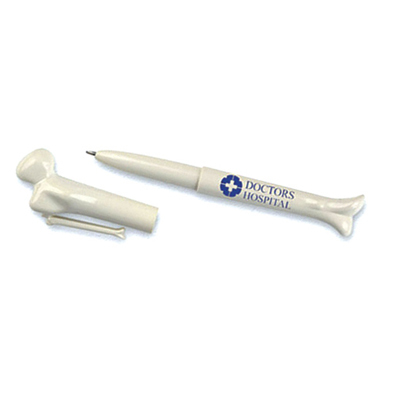 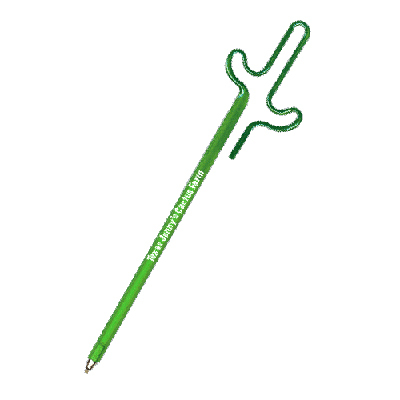 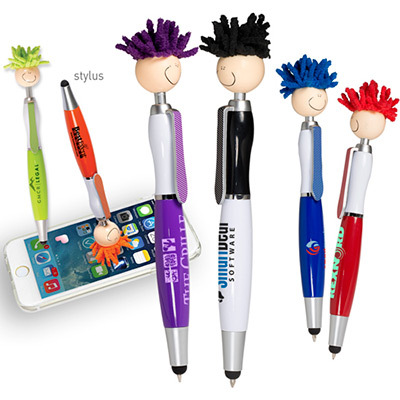 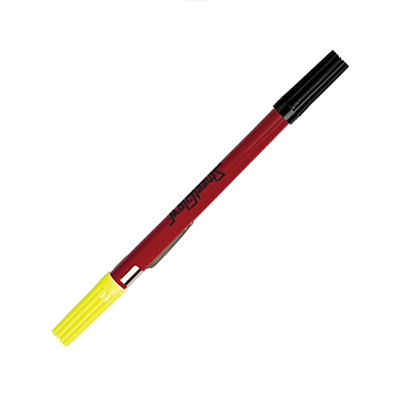 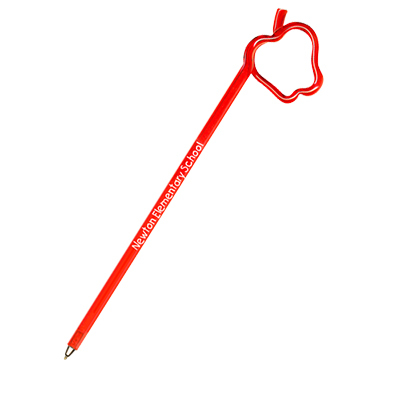 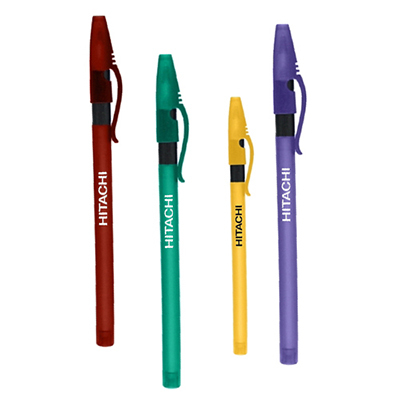 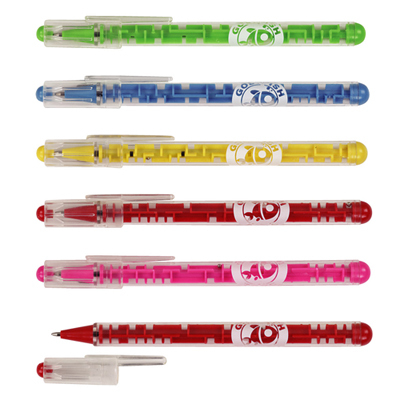 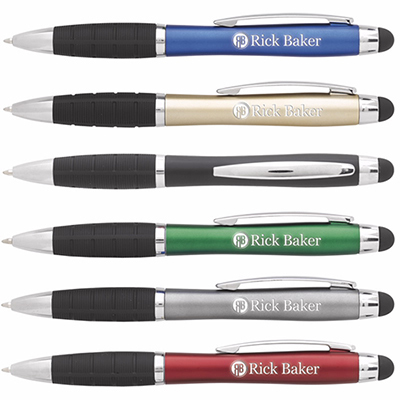 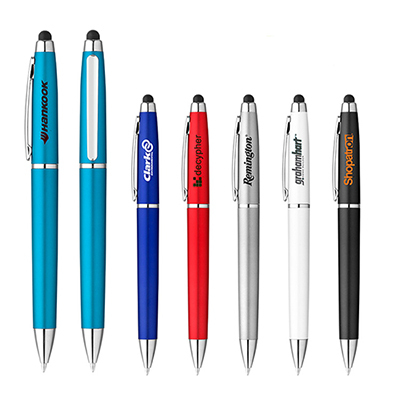 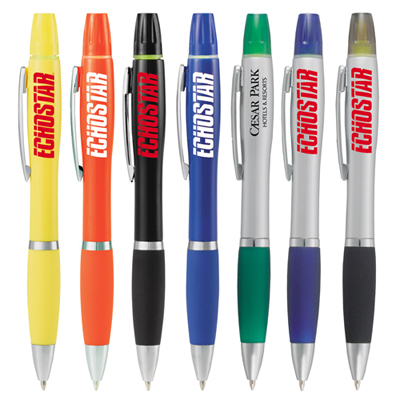 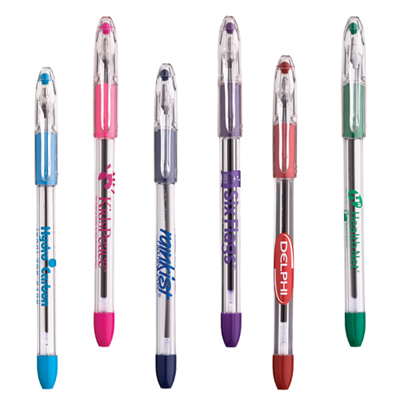 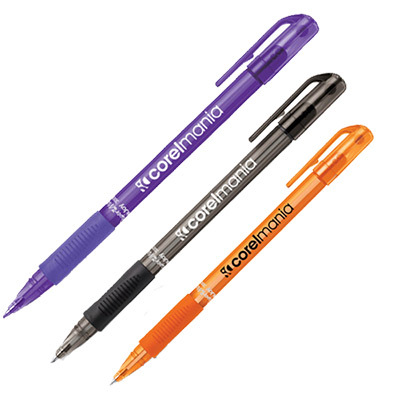 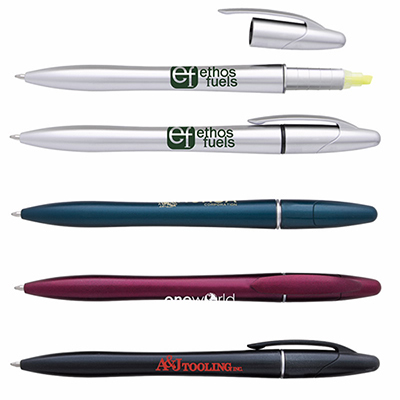 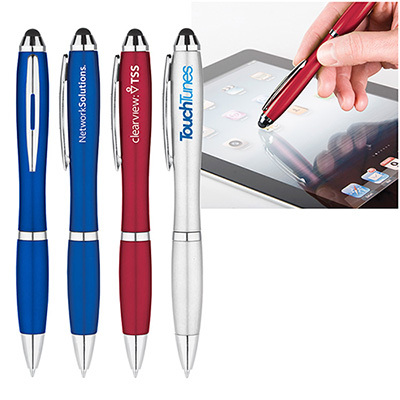 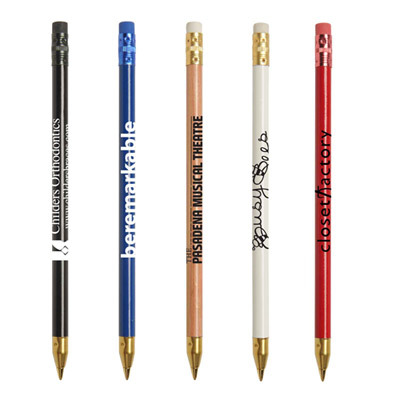 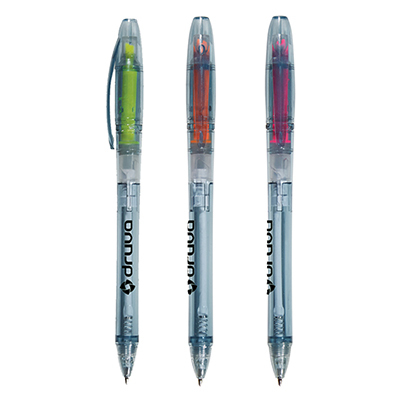 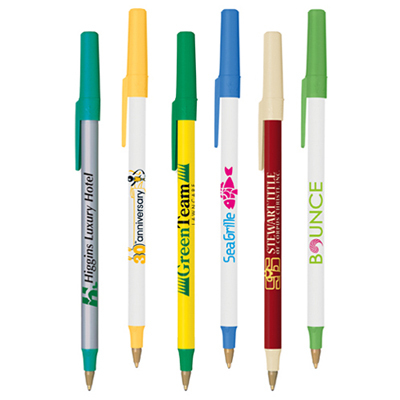 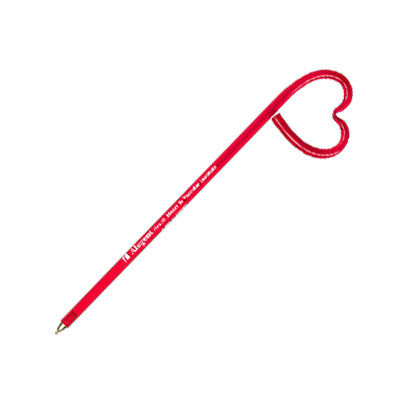 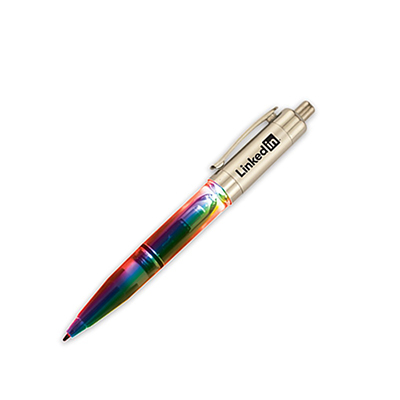 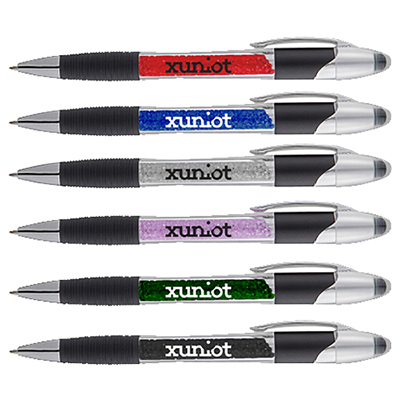 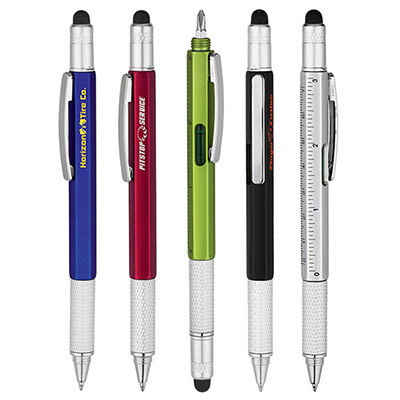 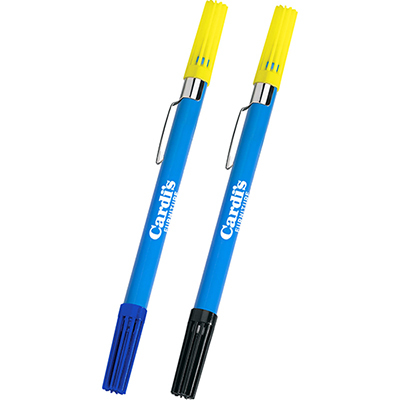 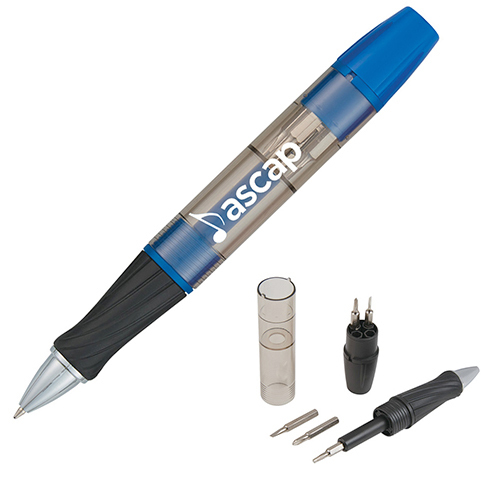 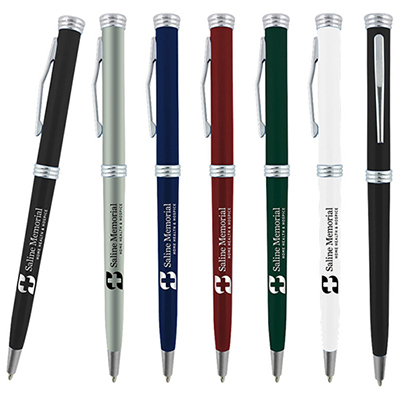 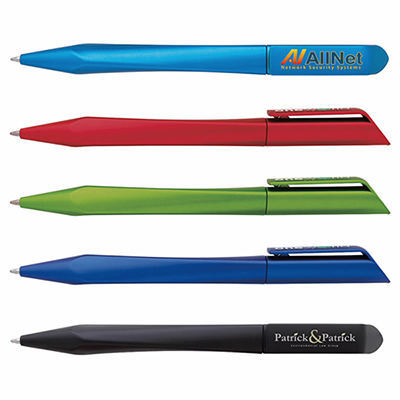 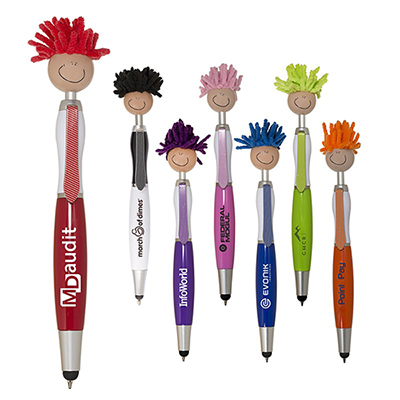 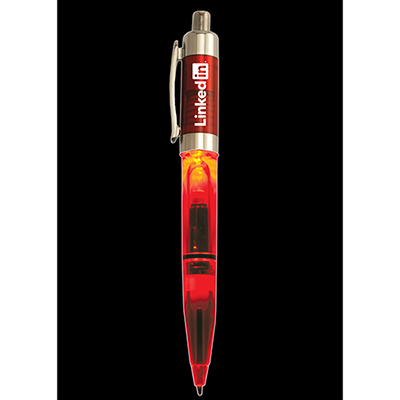 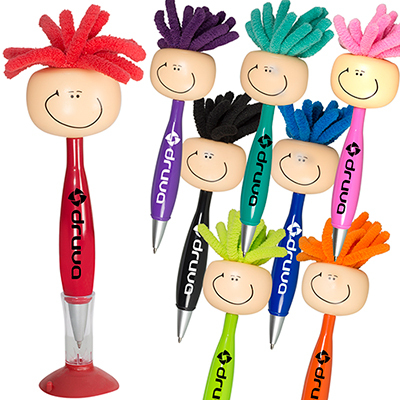 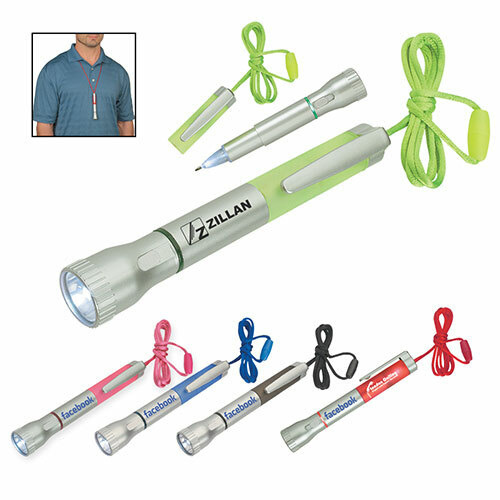 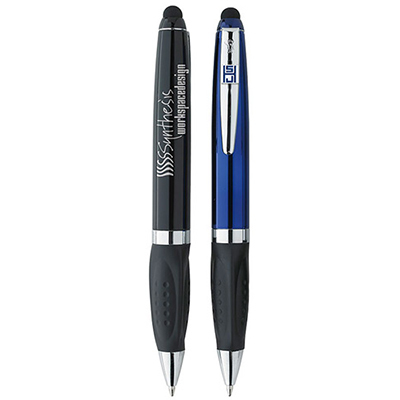 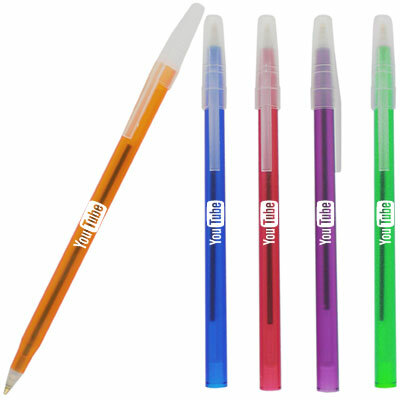 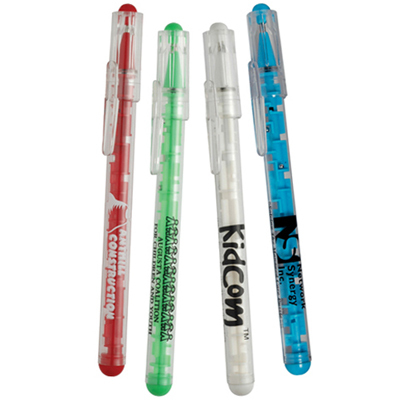 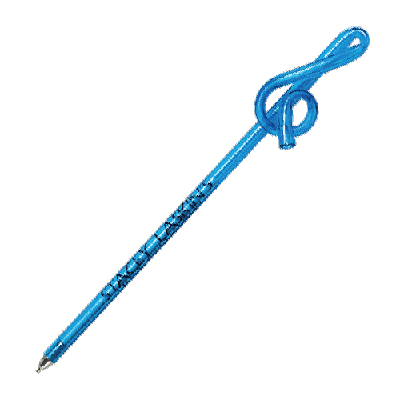 Why not give a new twist to the way you use custom plastic pens to highlight your brand? 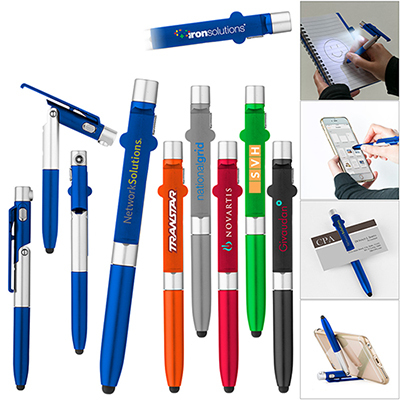 Featured on this page are some of the most creative pens you will come across. 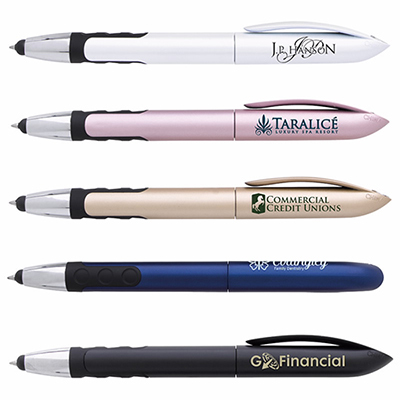 Check out the two different kinds of pens available on this page: The Original Bend-A-Pen is a massive success as a giveaway. 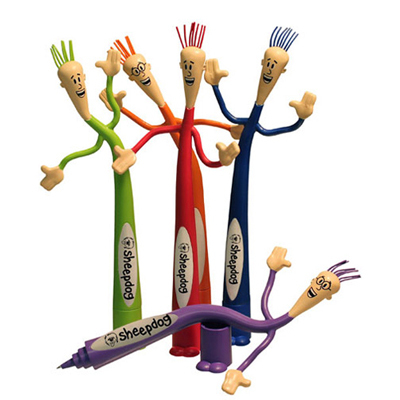 It looks funny and features a bendable body and hands. 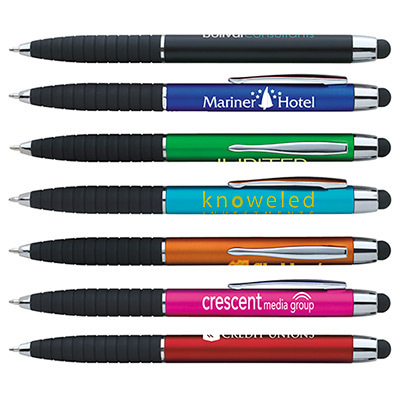 This pen can highlight your brand on desks in a clever manner. 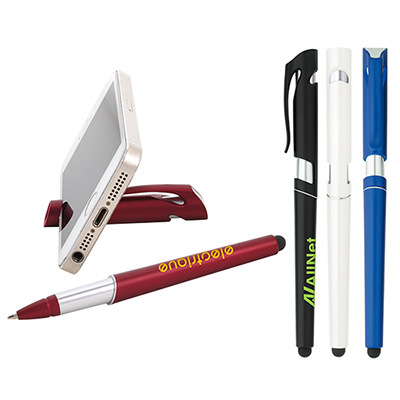 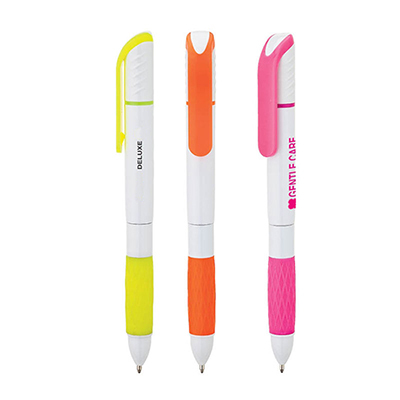 Puzzler Pen, Maze Pen and JoBee Mood Stick Pen will help recipients stay active whenever they feel bored at work! 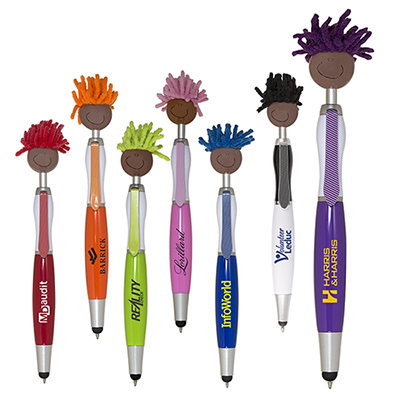 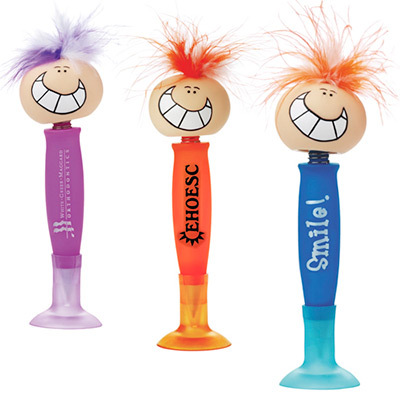 Go ahead and select one or more of these pens, we promise you will have a fun time personalizing them!